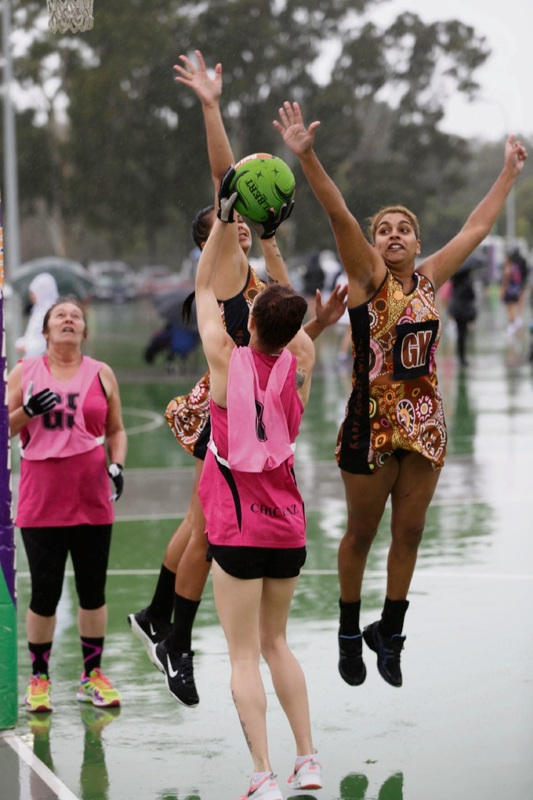 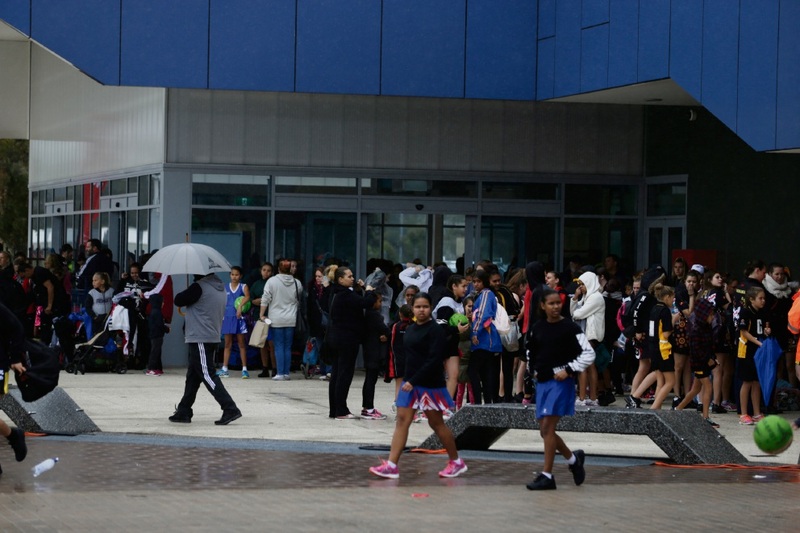 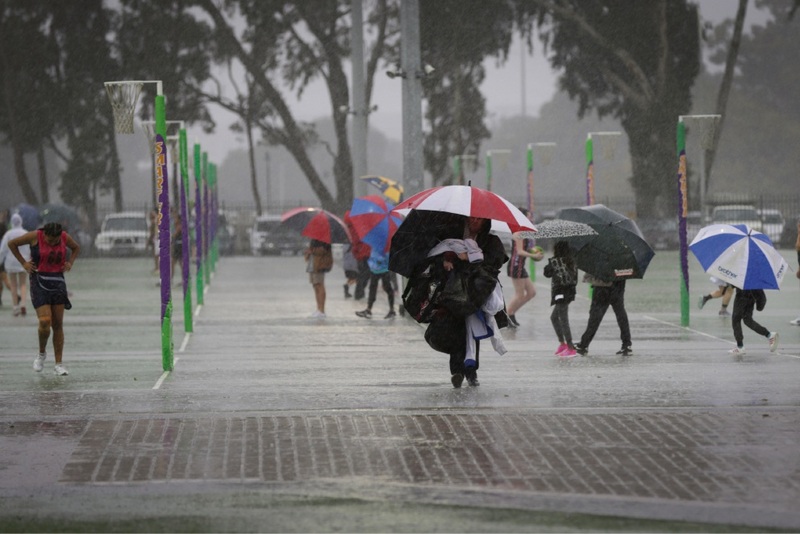 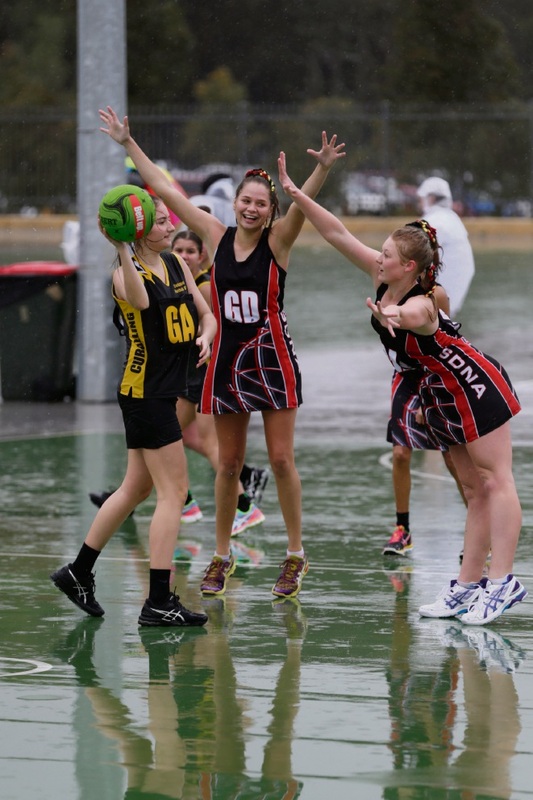 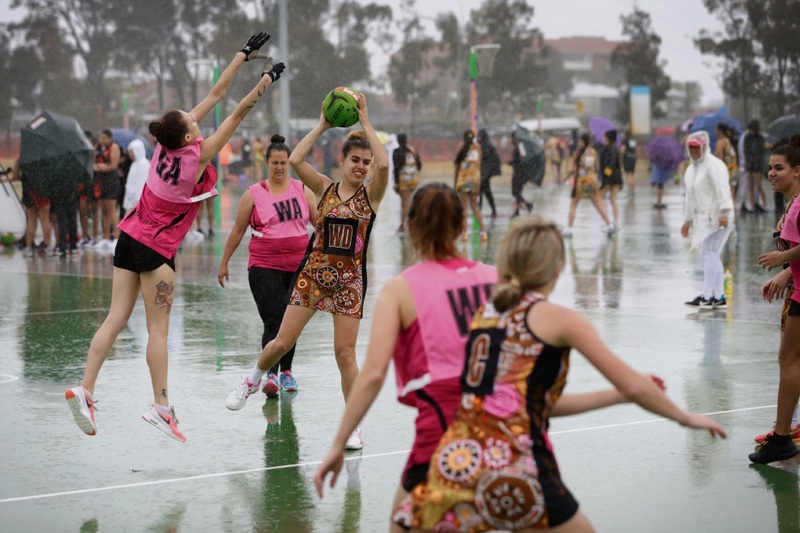 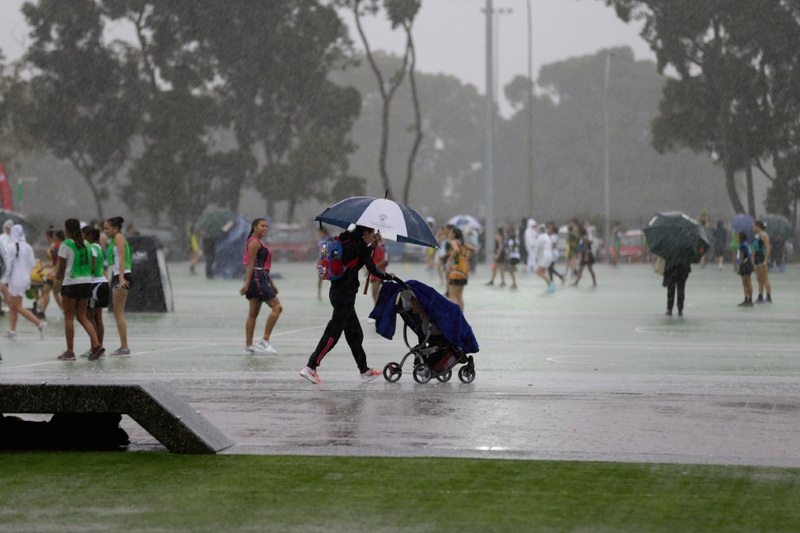 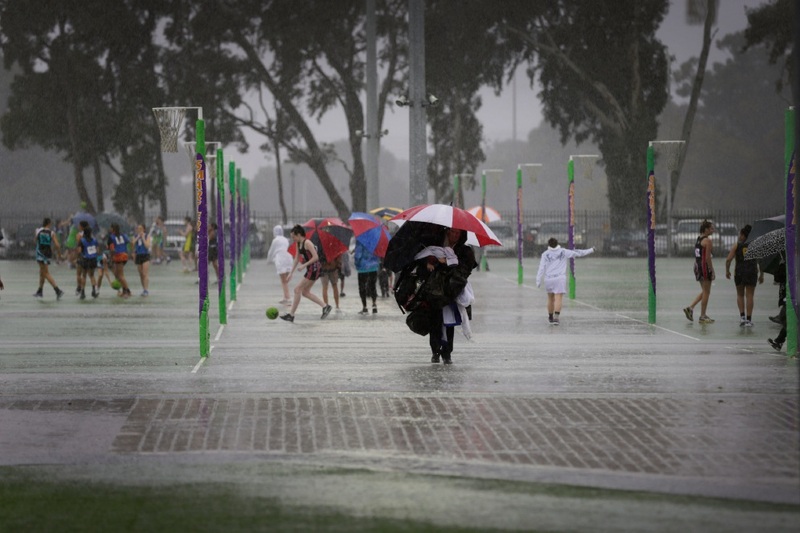 A RECORD-BREAKING 114 netball teams braved the rain and wind to take part in the 2017 Naidoc Netball Carnival at Wembley Sport Park yesterday. 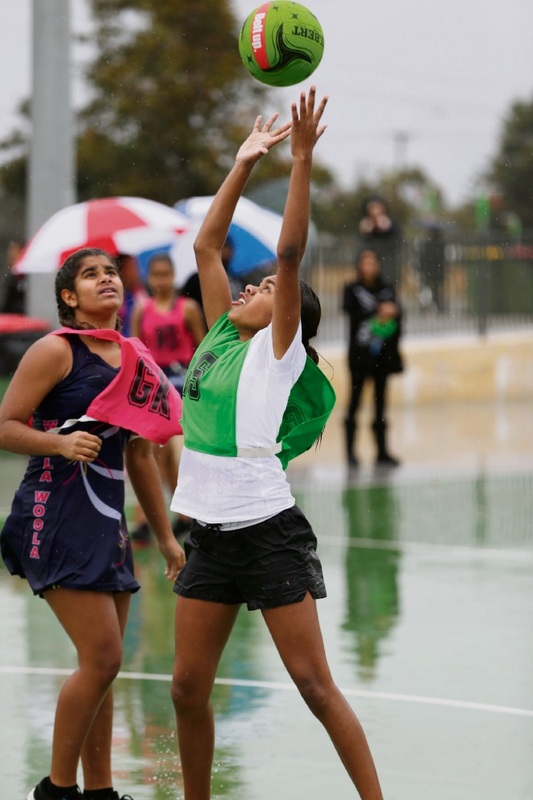 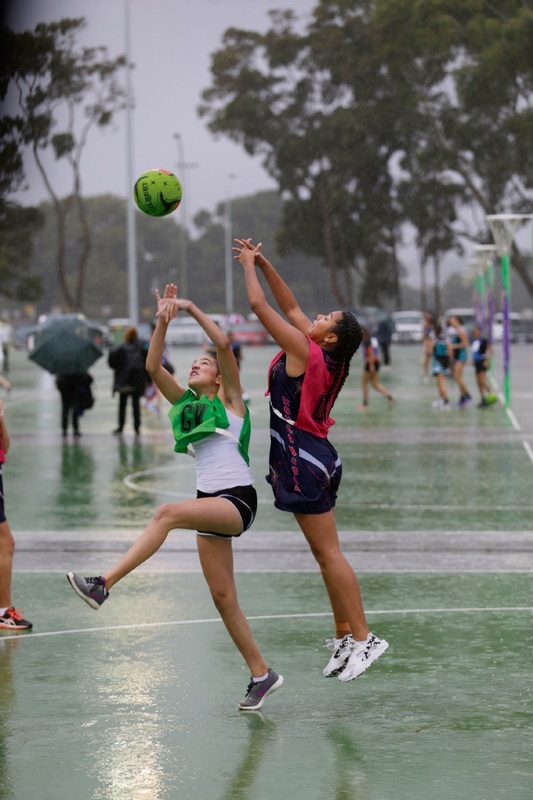 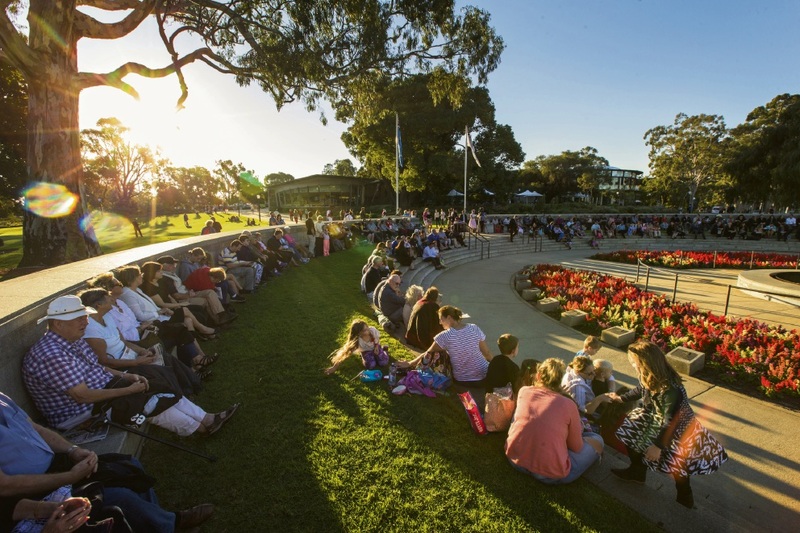 Teams from across Perth and regional areas such as Bunbury, Albany, Geraldton and Tambellup took part in the Netball WA carnival, which is organised with the Department of Sport and Recreation. 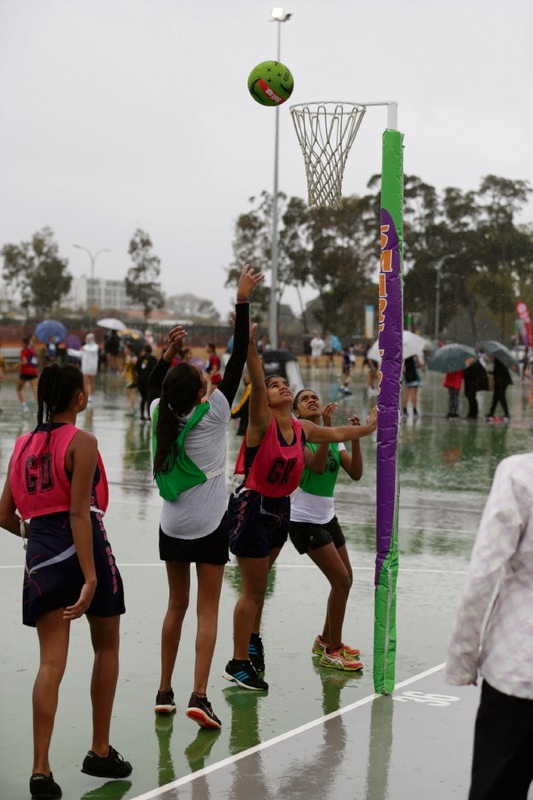 Sport and Recreation minister Mick Murray launched the 2017 carnival in the morning before teams took to the courts.